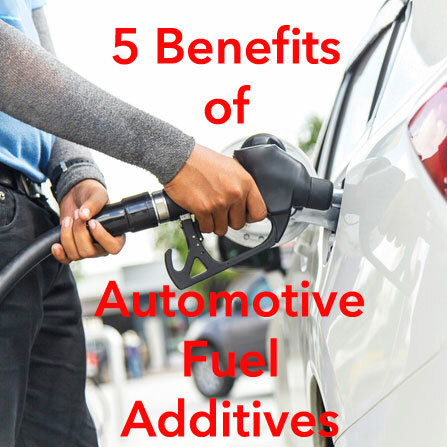 You don't have to be a master mechanic to appreciate the benefits of automobile fuel additives and injector cleaners. They're readily available and easy to use, and they're an inexpensive addition to your home auto maintenance program. Car engines don't last forever, but they live longer and perform better with a little extra care. Treat yours right, and you can look forward to many more miles and years on the road.